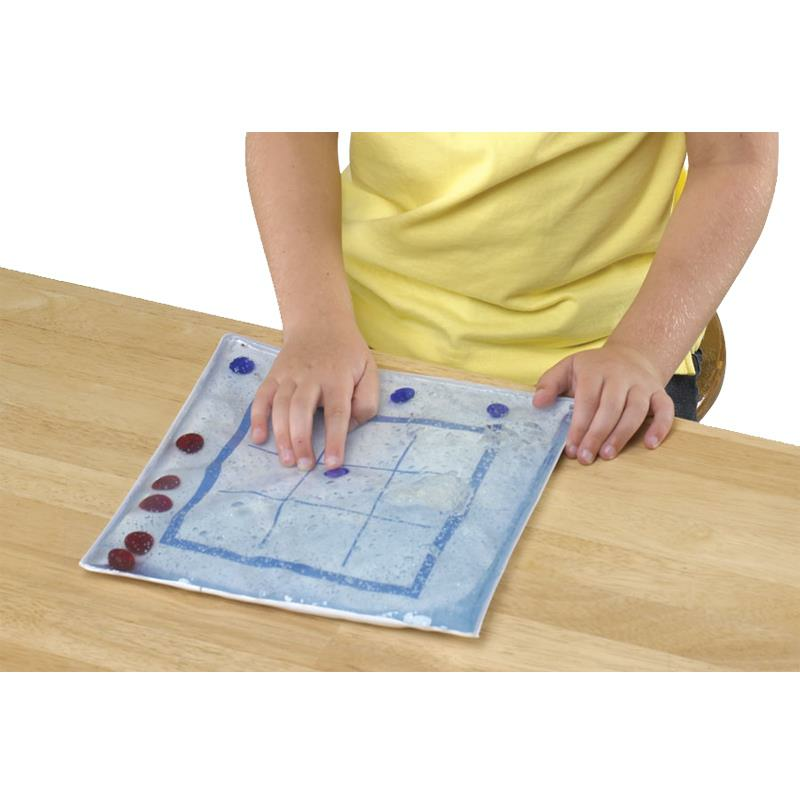 Skil-Care Tic-Tac-Toe Gel Pad offers a fun way to fine tune eye-hand coordination, increases attention span and encourages socialization when two people play. It improves finger strength and dexterity. 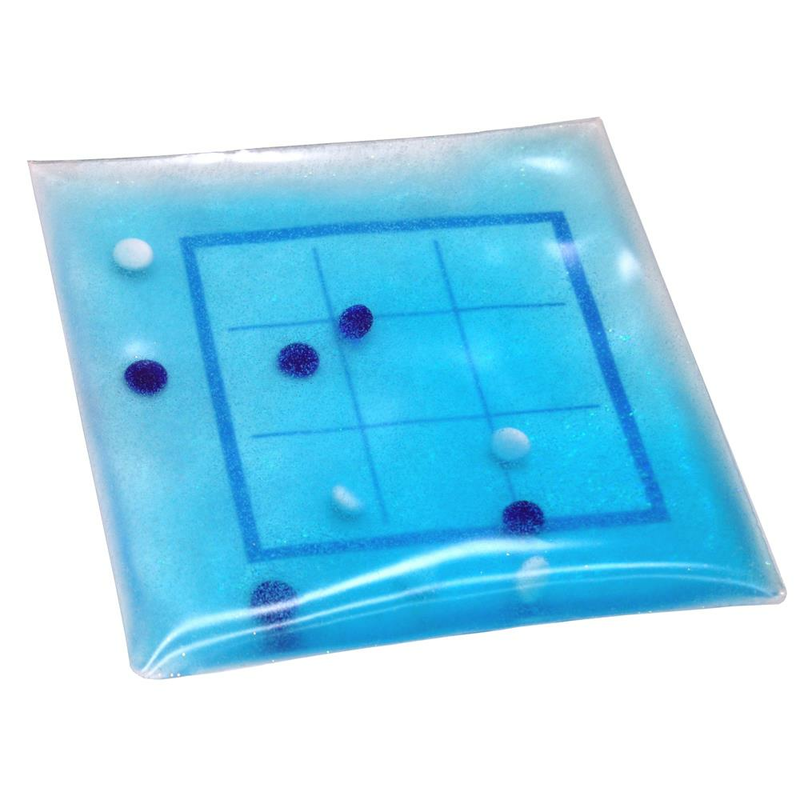 The user moves plastic disks across gel playing board for tactile and visual stimulation. The Clear gel pad is used for placement on the light box. - The Gel-Wave Pad may be cleaned with a spray-and-wipe cleanser and disinfected with a non-chlorine disinfectant. - Possible chocking hazard. Do not use for persons congnitively under three (3) years old.